Roses in the Scandinavian countries? Unusual, but not impossible! In the city of Molde, in Norway, roses are everywhere; but the most precious rose bloomed in 1929 and continues to flourish year after year. 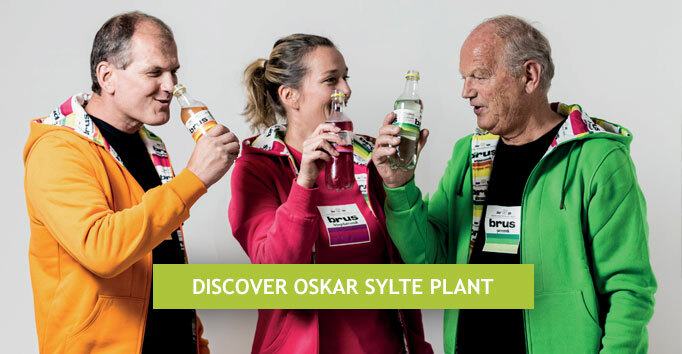 Today it is a valuable and unique "flower" within the beverage industry: we are talking about Oskar Sylte company, producer and bottler of mineral water and soft drinks, which is famous in northern Europe for its pineapple soda. 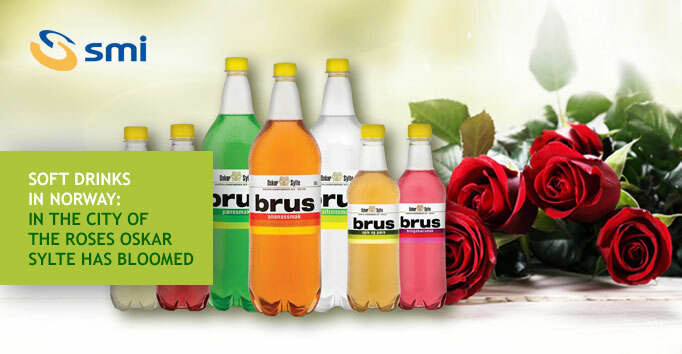 Like one of the roses in Molde, this Norwegian company keeps on blooming and growing thanks to the founders' ability to adapt to the market trends and to invest in modern technologies such as the bottling and packaging solutions offered by SMI. The plants installed at Oskar Sylte were designed according to innovative criteria, which allow to achieve high levels of production efficiency and to reduce the energy consumption and the TCO (Total Cost of Ownership). For the bottling process, the Norwegian company has chosen the SMI integrated ECOBLOC® system, which allows to cut investment and maintenance costs; indeed, thanks to the integration of the stretch-blow moulding, filling and capping operations into a single block, this solution permits to avoid the installation of rinser, air conveyors between the blower and the filler and accumulation belts. Discover further SMI bottling and packaging solutions, adopted by Oskar Sylte, in our magazine SMI NOW.